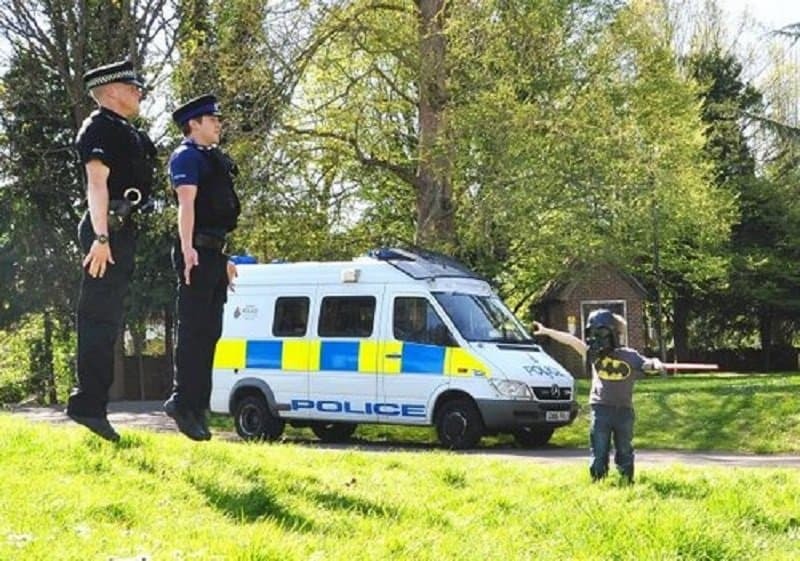 This kid is using the force on the local police force. 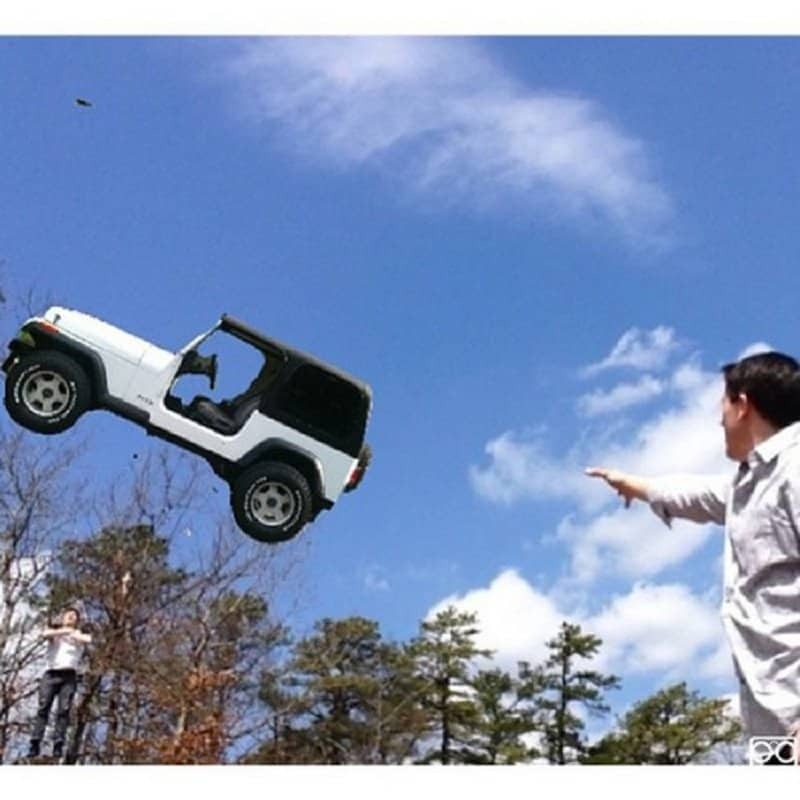 As if levitating a person isn’t enough, this person is threatening his opponent with a vehicle as well. 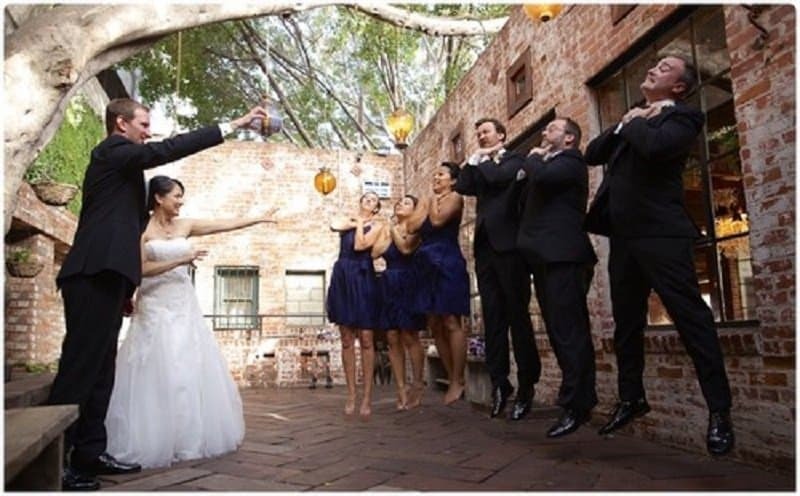 Being married is a lot like being choked to death by the force. 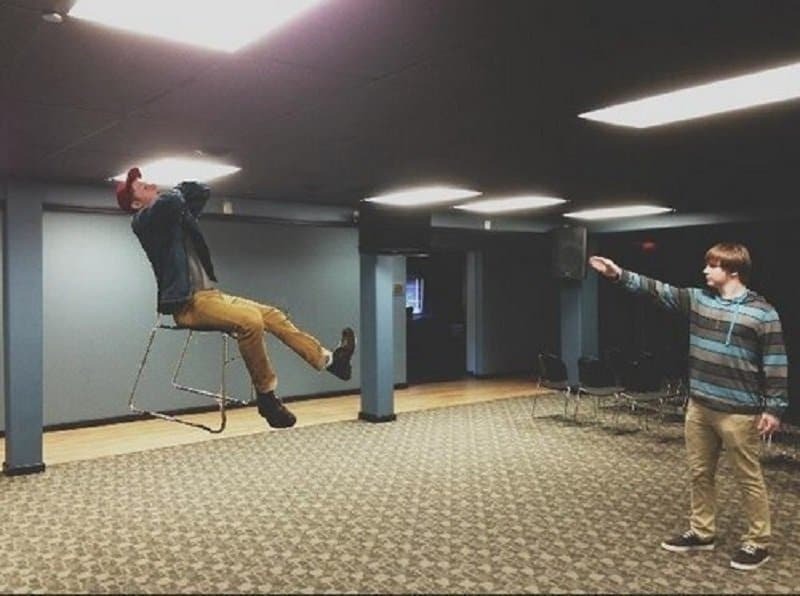 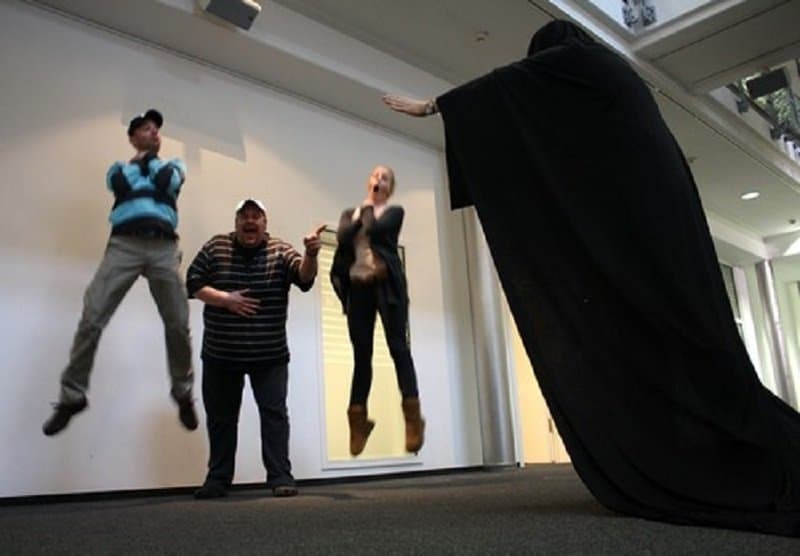 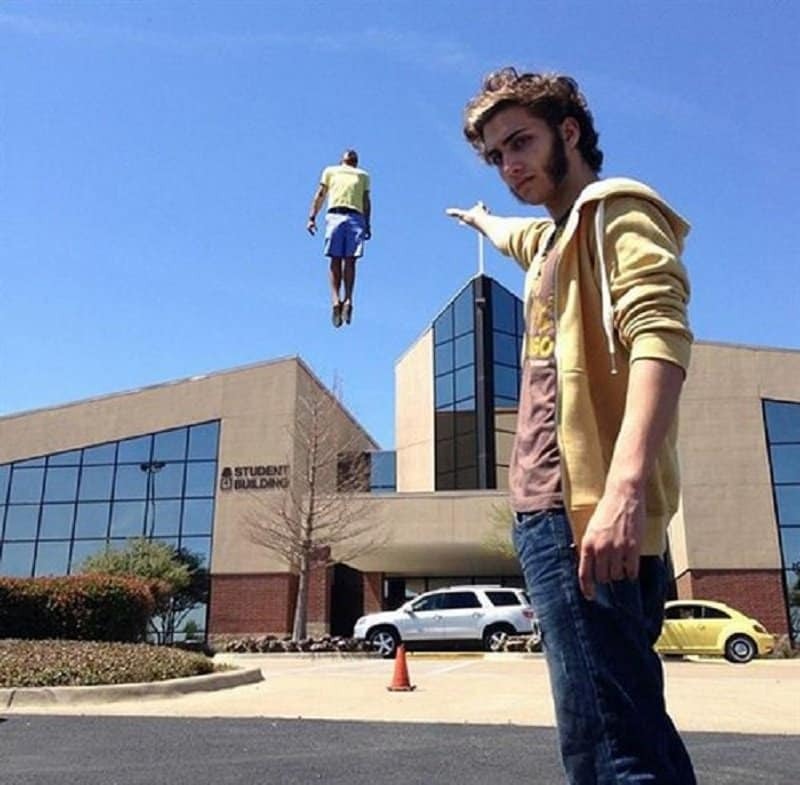 This Jedi is using the force on the master himself. 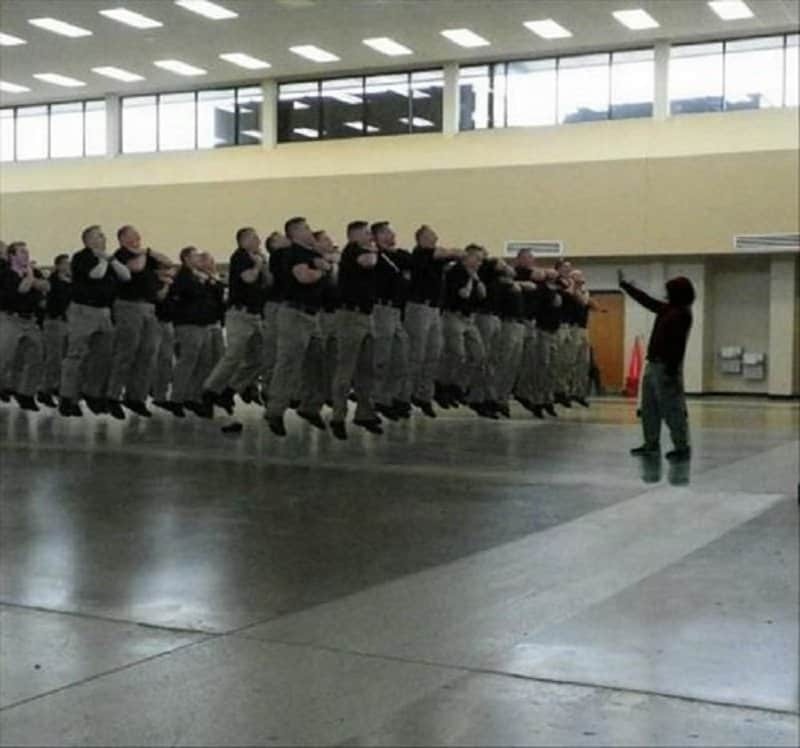 Apparently, the army trains its newbies on using the force as well. 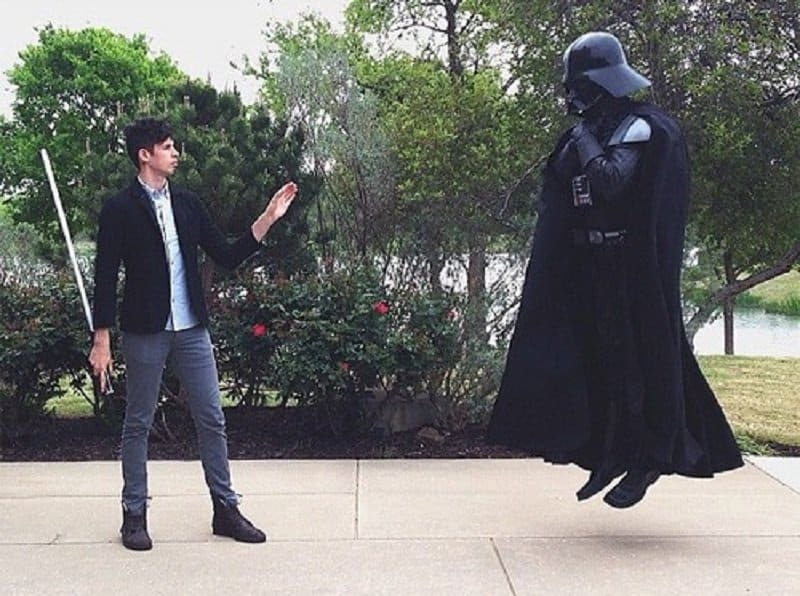 At least this person gets to sit on a chair while he is being strangled by the force. 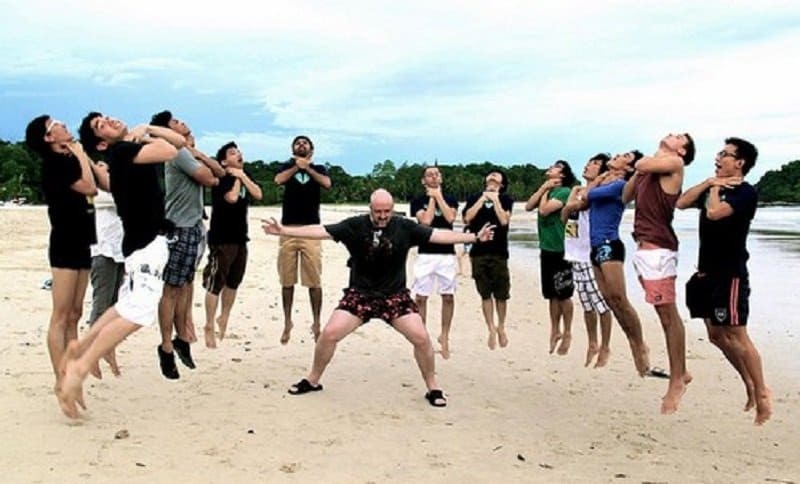 One lone master is enough to take out a beach full of bums. 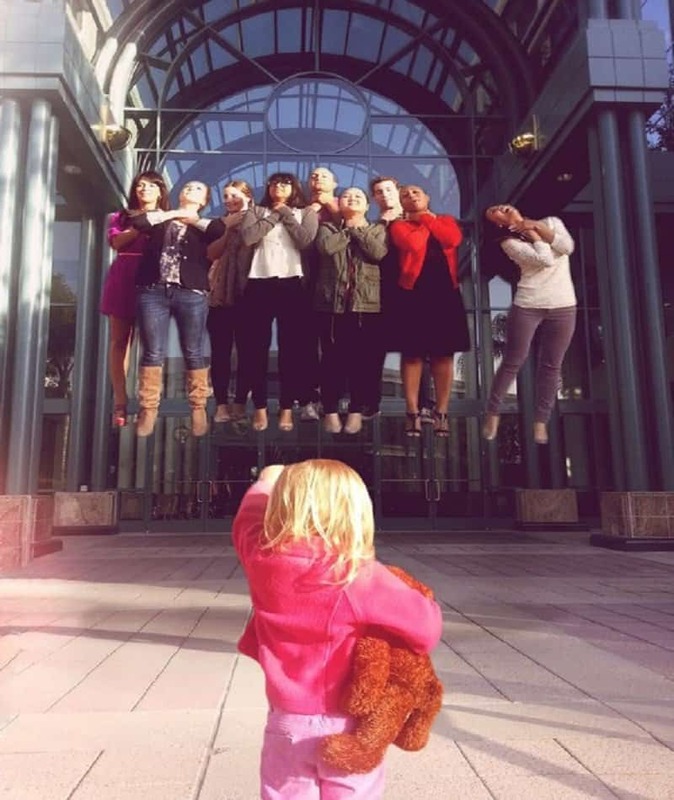 The force can clearly be used at a very young age, and this girl is already a master.